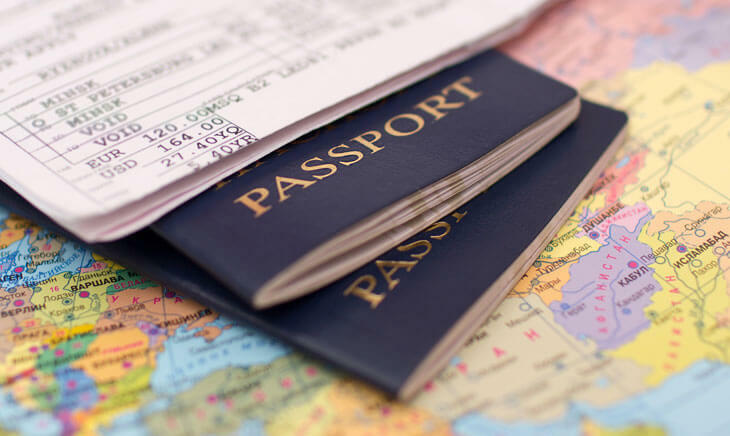 If you are travelling you need up-to-date photos for passports, visas and international driving licenses. Here at Camera Centre, with our 34 years’ experience, we can produce perfect passport pictures quickly and professionally. The UK Government is now offering a digital upload system for passport renewals. We are now offering this service in-store at Camera Centre. 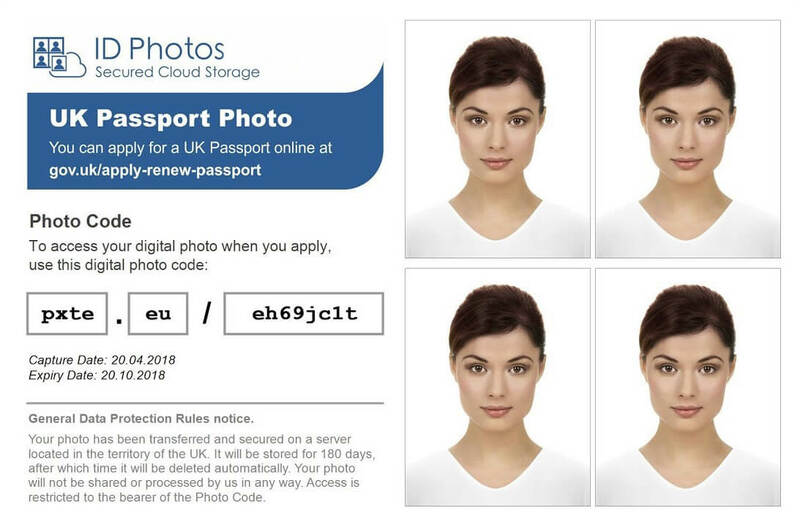 We professionally take the passport photo and upload a digital version to a secure server generating a unique ID code. This speeds up your passport application as the photograph has been approved by our integrated online validation facility with the gov.uk website. You then renew your passport online and enter the ID code we've given you. It's as easy as that. It’s more than just a mug shot! Passport photos are now a high tech identification device. New security measures with passports mean that the biometric data from your passport photo is used as part of the high security system that is your new passport. Photos need to be taken within very specific limits and to exact specifications to ensure they are suitable for the purpose. You also need to remember that photo specifications and sizes are different for many different countries. Our team know the requirements and will ensure your pictures meet the latest biometric sizing, composition and expression standards. Because we're open 6 days a week and offer a while you wait service, you can have your photos taken anytime that's convenient - there's no need to book. We have disabled access and can also handle baby/infant photographs. We can cater for large organisations that require ID photographs for staff members. Get in touch and we can discuss your requirements. We can produce passport pictures for all countries including the US, Canada, Greece and Asia who have special sizing and certification requirements. International Passports, Visa and Driving Licenses. Can I get a digital copy of the photo? Yes we can scan the photo and email/save onto a USB or CD. What if the photo is rejected? We do our best to make sure you passport photo meets the requirements of your paperwork, but if it gets rejected, we will happily retake the photograph free of charge. Is there disability parking nearby? Yes, there is two disabled parking bays outside our store adjacent to Lloyds TSB Bank. We can make passport photos for babies & children of any age, it’s not a problem. TIP, to make the photo look more appealing we suggest you dress the baby or young child in anything colourful. White Clothing does not make such a good photo.